Interstate 91 looking north in Hartford, Connecticut. 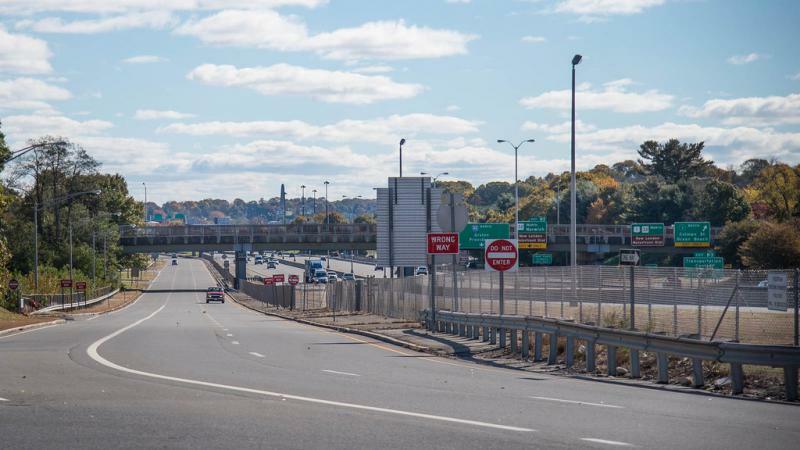 Tom Maziarz of the Connecticut Department of Transportation told lawmakers Connecticut Governor Ned Lamont's proposal would give state residents a discount. "For a Connecticut resident who purchases an E-Z Pass from the state of Connecticut, that they would be given a 30 percent discount any time that they use that E-Z Pass," Maziarz said. Maziarz said the governor's proposal calls for an extra 20 percent discount for users who commute regularly. 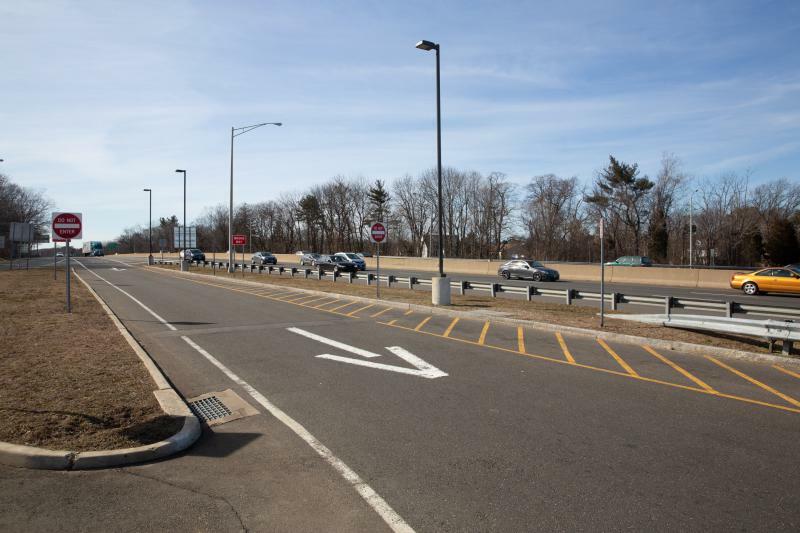 "It's going to be set up so that the system will allow that it will capture and be fair to people on the total number of miles that they're going, and what the charge is going to be for those miles that they're going through," said Joe Giulietti, Connecticut's DOT commissioner. Giulietti said that if tolls are every six miles, drivers would pay 30 cents for each gantry they pass. 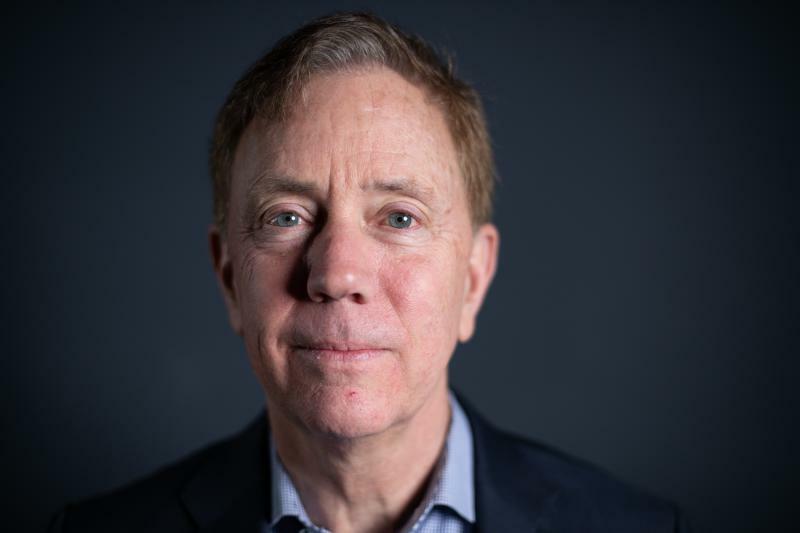 Lamont is proposing tolls on Interstates 91, 95, 84 and Route 15. And then, a truck slammed into a car waiting at the Stratford toll plaza on Interstate 95. Gov. 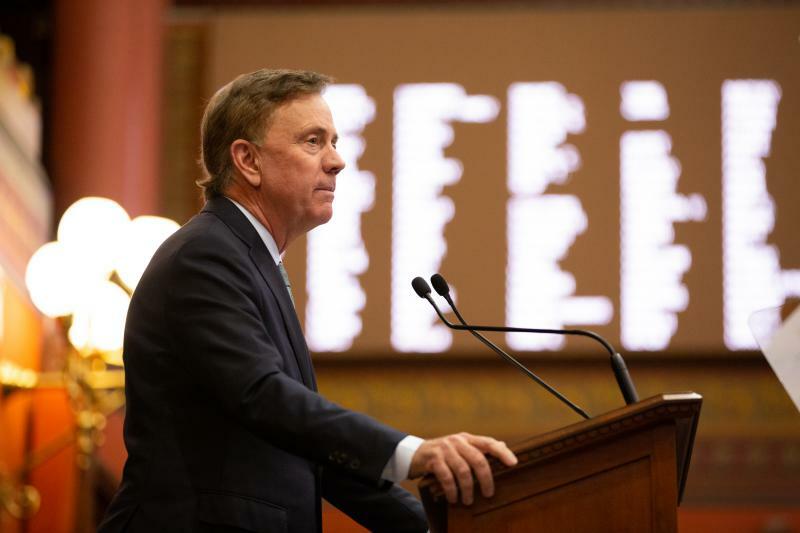 Ned Lamont proposed a $43 billion, two-year state budget Wednesday that establishes tolls, shifts more pension debt onto future taxpayers, deals another blow to hospitals, but also closes a multi-billion dollar shortfall without raising the income tax.